The Concord Avenue Streetscape project aims to improve pedestrian accessibility and beautification throughout the project limits. 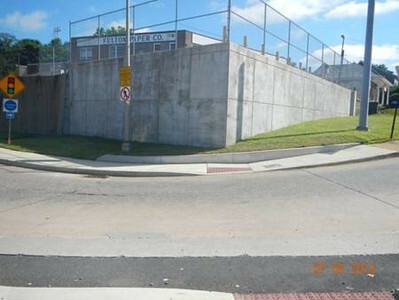 This project is located in the City of Wilmington along Concord Avenue between Broom Street and Baynard Boulevard. The project received $305,600 in TE funds and an additional $76,400 in matching funds for a total of $382,000.